Thanks to Universal Mohan for sending these images in. Heartfelt gratitude for sharing it with other enthusiasts via this Team-BHP page! 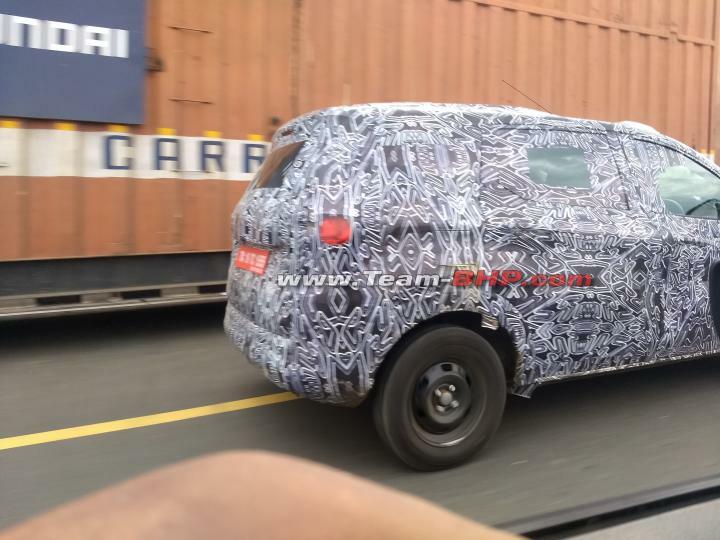 A test mule of Renault's upcoming sub-4 m MPV (Codenamed: RBC) has been spotted in Oragadam near the Renault-Nissan manufacturing facility. 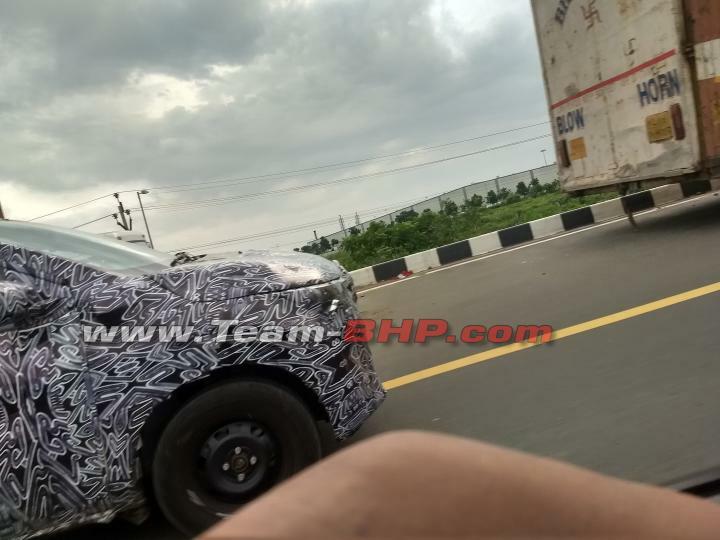 The spy images don't reveal many details apart from its unmistakable MPV side profile. 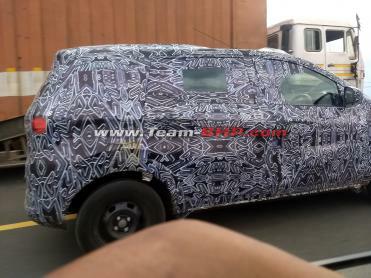 The heavily camouflaged test mule appears to have a set of wraparound headlamps with a slightly pronounced front grille. At the rear, it has wraparound tail lamp clusters with a high-mounted stop lamp at the top of the tailgate. The vehicle is seen running on steel wheels and tyres, which look rather puny for its size. 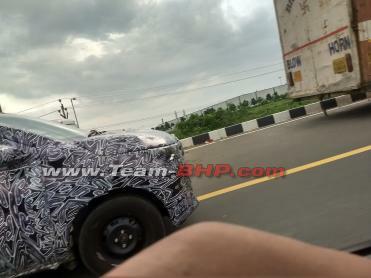 Reports suggest that the new MPV is likely to be based on Renault's CMF-A+ platform. It could be powered by a turbocharged 1.0-litre, 3-cylinder engine based on the one offered in the Kwid.